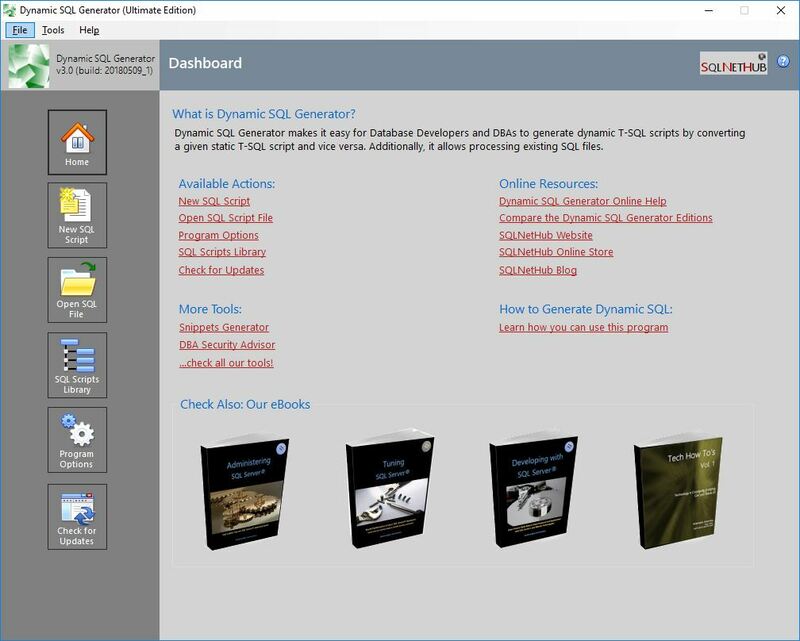 What is Dynamic SQL Generator? Using Dynamic T-SQL Generator is quite easy. After you finish composing the final SQL Script, you can export it to a file by clicking on the “Export to SQL File” button. Within the program, click on the “Help” menu, and then click on “Activate Ultimate Edition”. In Step 1 on the “Activate Ultimate Edition” dialog, enter the serial key provided to you via email right after you purchased the license. In Step 2 on the “Activate Ultimate Edition” dialog, click on “Get Activation Code” in order to generate the activation code. Click on the “Request License File” button, and preferably, visit the SQLNetHub License Activation Service in order to activate your license following the online activation method. 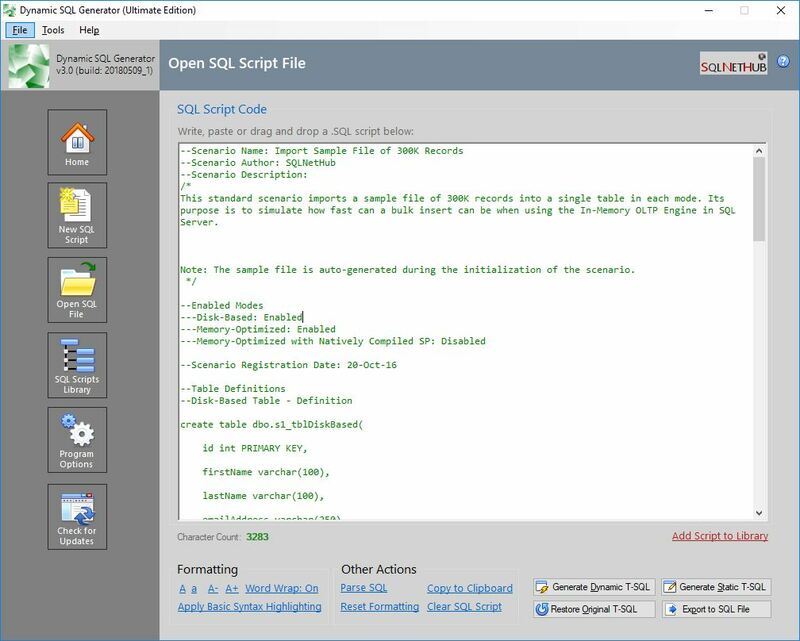 On the SQLNetHub License Activation Service website, select the software tool for which you would like to activate the license, in this case “Dynamic SQL Generator Ultimate”, then enter the serial key and activation code, and click on the “Get License File” button. 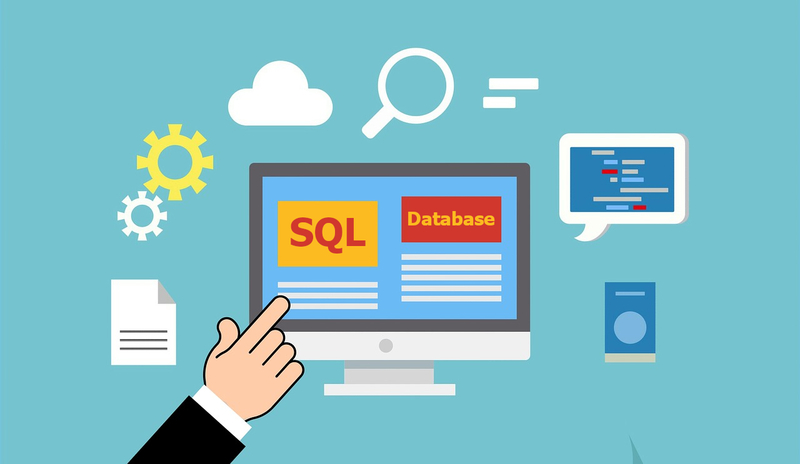 If the information you entered is correct, the SQLNetHub License Activation Service will generate the license file and make it available for you in order to download it. Right after you download the license file, within Dynamic SQL Generator, click on the “Help” menu, then click on “Activate Ultimate Edition”, and finally click on the “Load License File” button. Next, select the license file generated by the SQLNetHub License Activation Service and click “Open”. If everything is OK, you will get a message that activation was successful. If activation was successful, please restart the program in order for all activation changes to take place. For any issues or further assistance, you can contact us via our Contact Form.